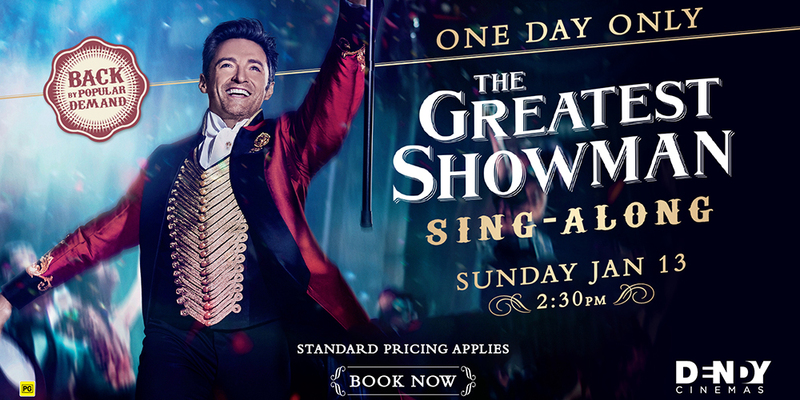 Due to popular demand, The Greatest Showman is back in cinemas for a one-pff sing-along event! 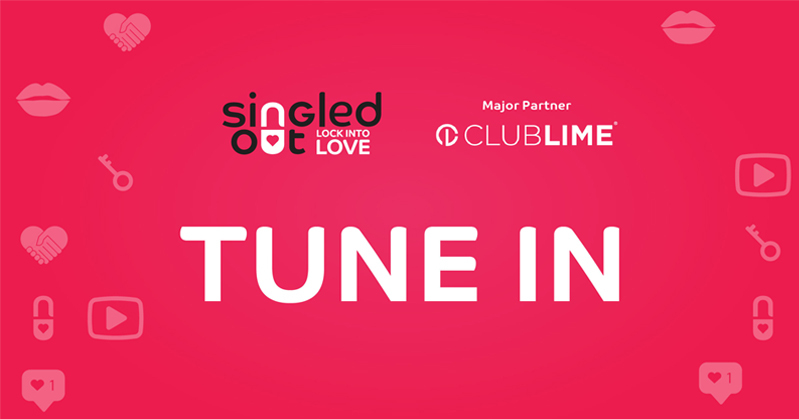 Bring the friends and family for this fun and jam to your favourite tunes from the film. Standard ticketing applies. You can purchase through their website.